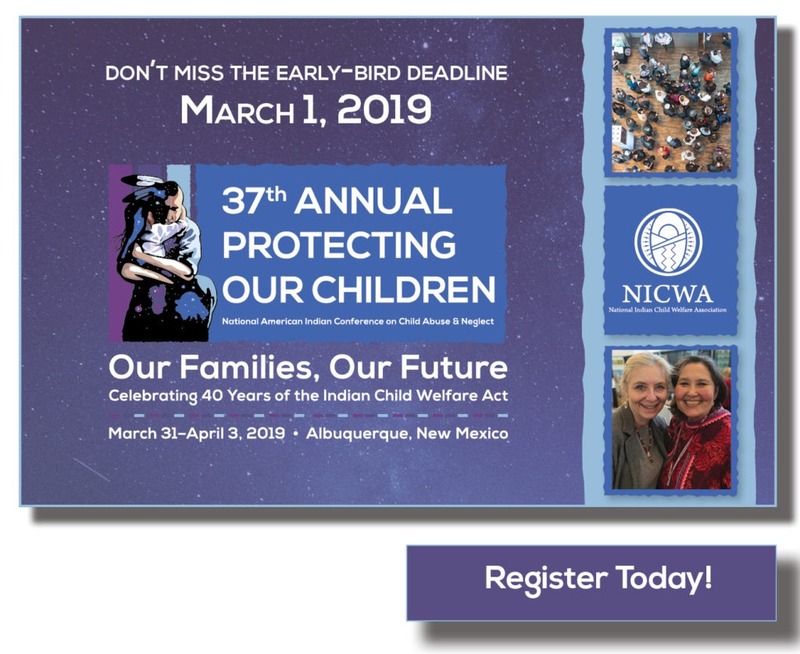 Every year, the National Indian Child Welfare Association receives over 1,000 inquiries from individuals seeking assistance in any number of program areas. Some people seek assistance tracing their Native ancestry. Others need help finding low-cost legal representation. But most of the inquiries we receive each year are from families who encounter the child welfare system who are uncertain of their rights or have basic questions about ICWA. Often, they are also unclear about who within their tribe can help them navigate the complex legal and human service systems. 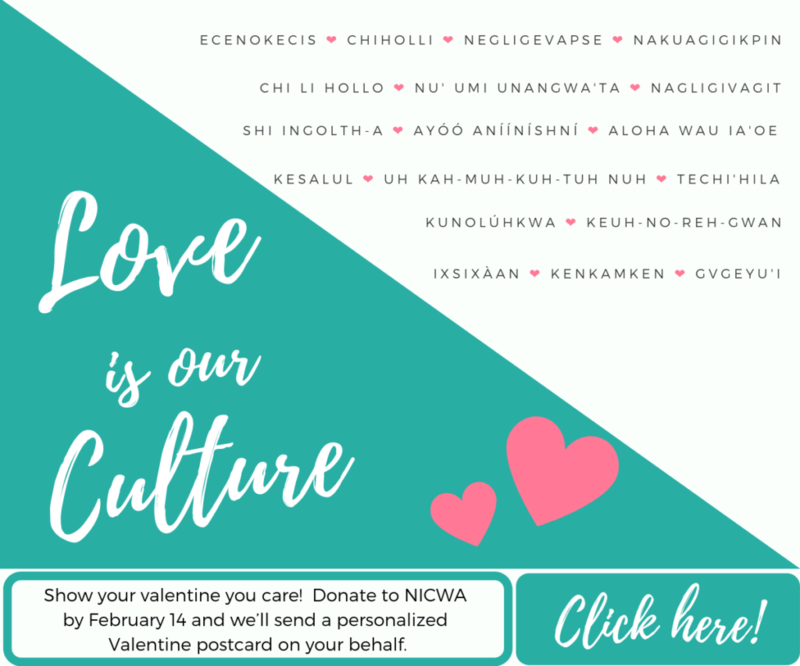 Although NICWA is not a direct service provider and cannot offer legal advice or case management on individual cases, we have developed many helpful resources for those with questions. Our program staff listens to callers with compassion, providing emotional support, so that we may be of assistance during what can be extremely difficult situations. 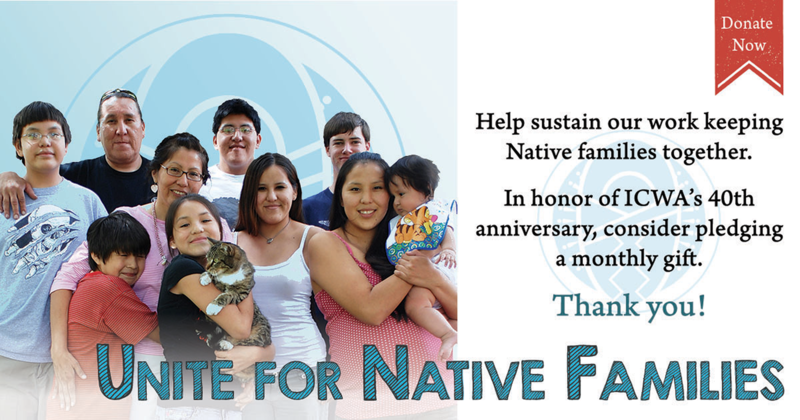 If you still have questions regarding an ICWA case or other Indian child welfare issues after reviewing our website, you may contact the NICWA office via email at info@nicwa.org or at (503) 222-4044. We cannot respond to requests for information via our social media channels because of the public nature of those forums. Again, please be aware that NICWA cannot provide any legal advice. 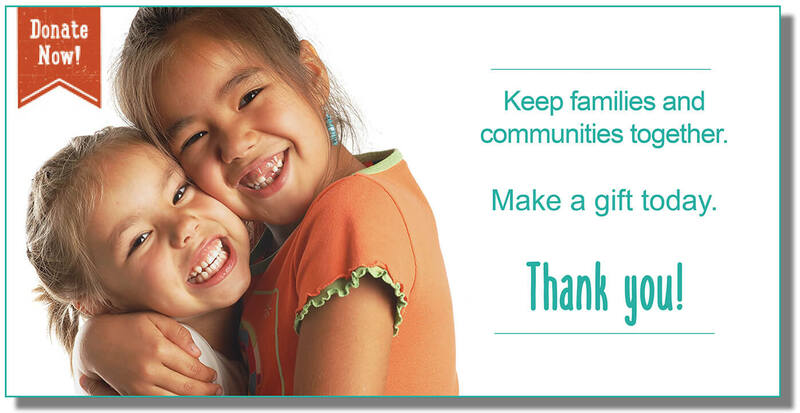 Our staff will do our best to answer your questions and direct you toward helpful resources.